This week 30 Section races divided between 5 courses throughout the weekend will determine the fields for the AIA State Championships. 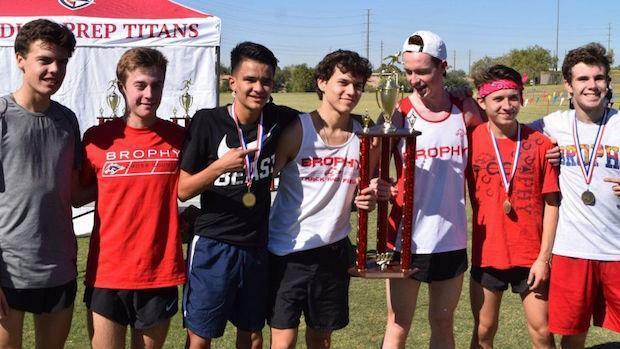 The first set on the block will be the girls and boys races for Section 2 of Division I, Section 2 of Division 2, and Section 3 of Division 3 held at Rose Mofford Park in Phoenix. Check out our meet previews for all three below.